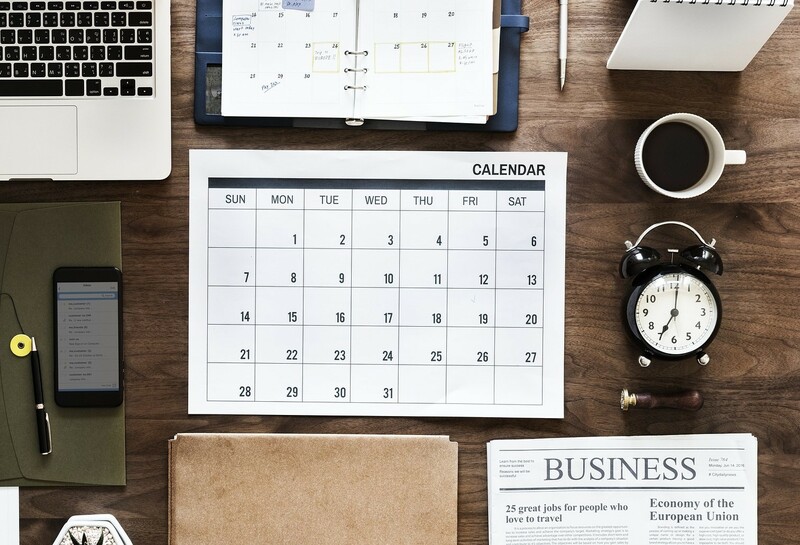 The modern lifestyle can get pretty chaotic when we are always wrapped up in different areas of our lives ranging from work or school to family and friends. It always seems like there is so much to do in so little time. Sometimes stepping away from the daily grind for a healthy, new perspective can work wonders and help you handle stress better. So doesn't an escape to a tropical island where you can have a transformative experience like no other sound appealing? If you want to start afresh or need some clarity, attending the Productive Muslim Retreat 2019 is definitely a great idea for you. What is the Productive Muslim Retreat? 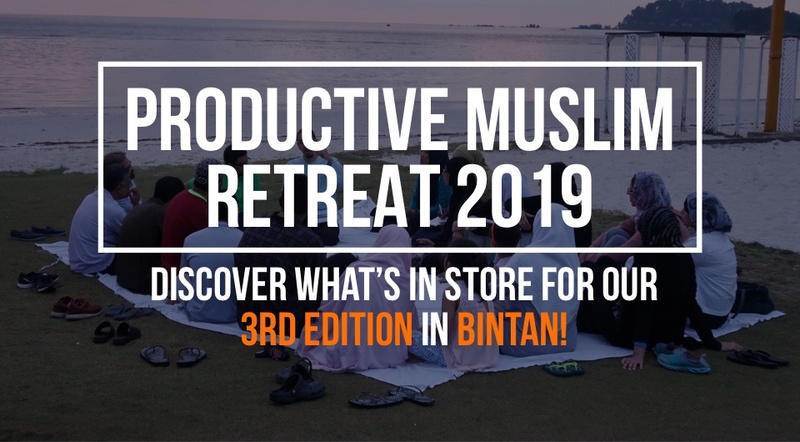 With the success of the previous retreat that was also held in Bintan earlier this year, Halaltrip has teamed up once again with the Productive Muslim Company for the 3rd edition of the retreat. This is the first Halal retreat that aims to help you become the best version of yourself by combining Islamic practices and modern productive methods. The Productive Muslim Retreat 2019 has been designed to spiritually, physically and socially help you figure out how to achieve your goals and live a life worth looking back on. He is an international coach and speaker who was added to the list of 500 Most Influential Muslims by The Royal Islamic Strategic Studies Centre. He was also awarded the Islamic Economy Award 2016 by the Dubai Government. Who can benefit from the retreat? It does not matter if you are a student who needs a break from the books or a professional who wants to spend some quality time with your family. Everyone of different ages and backgrounds can surely benefit from this short getaway! This retreat is for anyone who wants to reflect on their life or get equipped with some useful insights to change things around, especially for someone who feels stuck or overwhelmed with multiple issues in life. This is a great opportunity for transformation, and to learn how you can live a productive Muslim life through great coaching and workshops. You can also connect with other participants and do some networking as well. The week-long retreat will be held from 1st to 7th March 2019 on Bintan Island, Indonesia at the beautiful 5-star Nirwana Resort Hotel. Just a ferry ride away from Singapore, the Productive Muslim Retreat at Nirwana Bintan is the perfect serene location to unwind and do something worthwhile to improve the quality of your life. The first three days of the retreat will include informative workshops, fitness sessions and engaging activities such a game night. There are optional activities or excursions that are part of the package as well. You are in for a rejuvenating weekend and will return in time to tackle a new week with a fresh perspective. 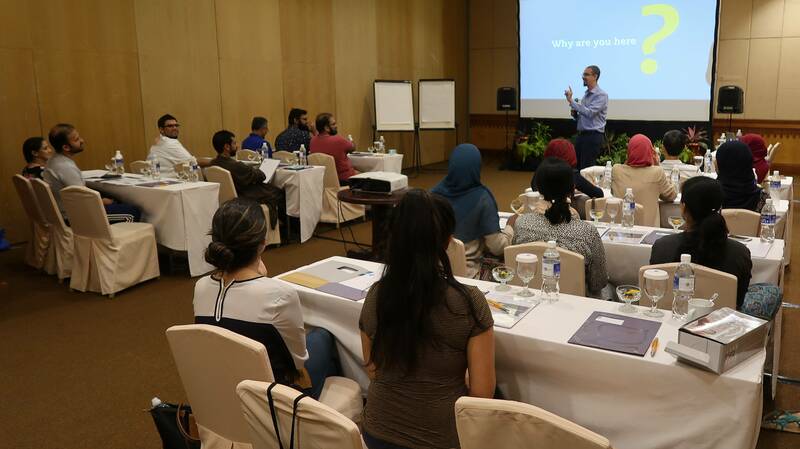 The full retreat experience will be quite rewarding as you will spend remaining four days participating in in-depth workshops and one-on-one coaching sessions with Mohammed Faris that will certainly be very enlightening. You will also have a choice of optional excursions or social productivity projects. Both packages will include coffee breaks, main meals and prayers as a group. 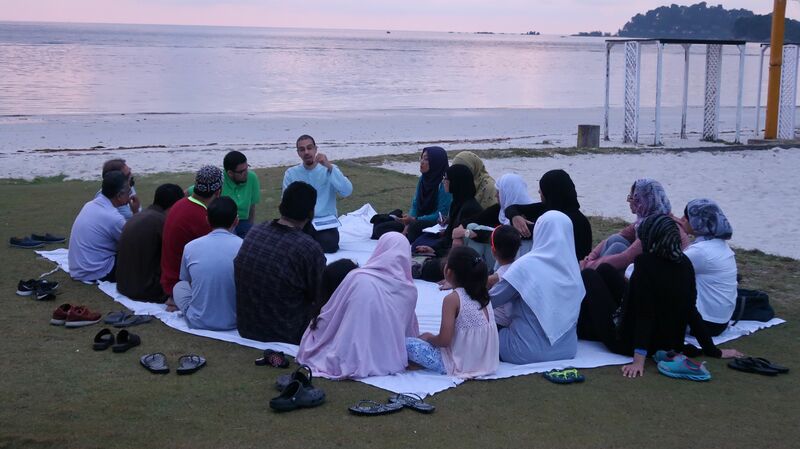 Not only will you feel great after unwinding and enjoying the good company in a gorgeous resort, you will also learn how to incorporate good habits and Islamic practices in your daily routines, including better time management skills. 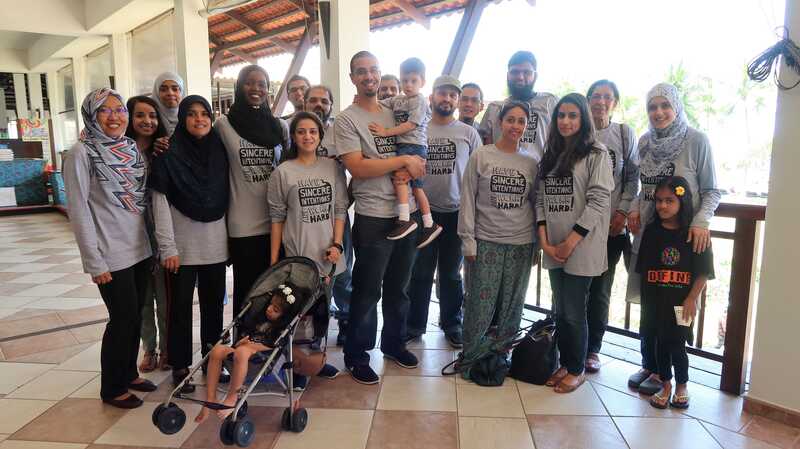 Many participants have greatly benefitted from the retreat after learning how to lead a productive Muslim life and had unique, rewarding experiences. Just have a look at the testimonials from previous participants. Join us! 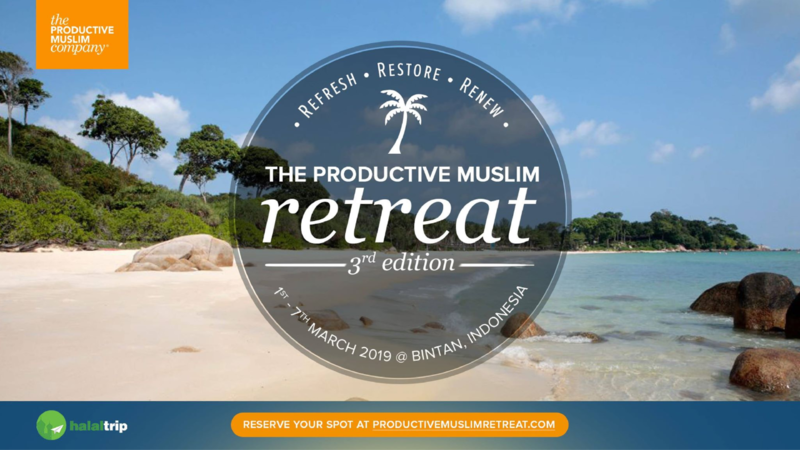 Reserve your spot and learn more about the Productive Muslim Retreat 2019 here! A content/creative writer who enjoys the world of writing, and an avid reader with many interests.